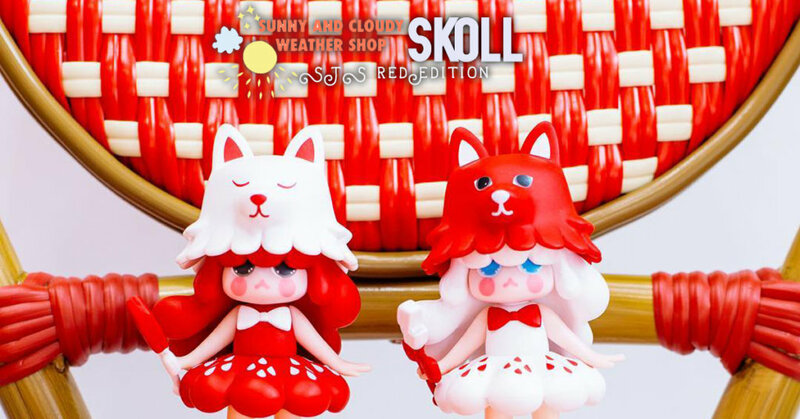 Eun Byeol Choi aka Lo-Fi of Sunny and cloudy weather shop just landed in for STS 2019 from South Korea to China shes brought along a limited edition Red STS edition of her SKOLL’s. Colours matching China’s lucky red colour giving you luck and you’ll need it as these two are limited to 48. Need a review? 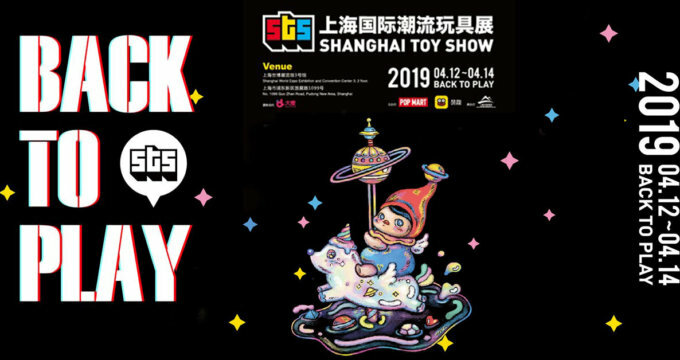 Check out our Facebook LIVE stream below. Looking for the classic Skoll Set Serenity & Rain? You can now find Sunny And Cloudy Weather Shop on Instagram. Find LO-FI via Instagram and Facebook.